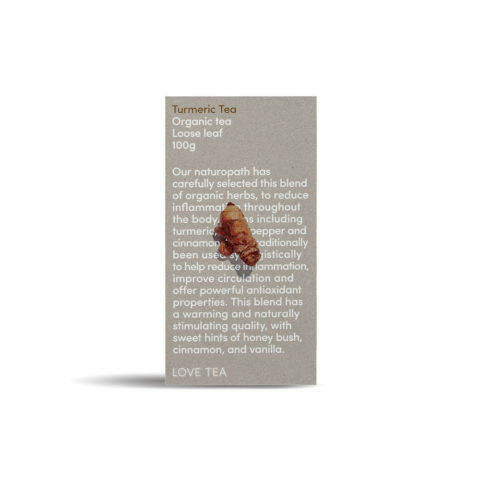 Curcuma longa, more commonly known as Turmeric, has a long history of medicinal use, dating back thousands of years. In Southeast Asia, Turmeric is not only used as a spice but also as flavouring, dye and a component in religious ceremonies. Because of its amazing yellow colour, Turmeric is also known as “Indian saffron.” Although Ayurvedic medicine has long been using Turmeric, modern medicine has only recently begun to recognize its many unique health benefits, and to fully appreciate the extent of its healing potential. 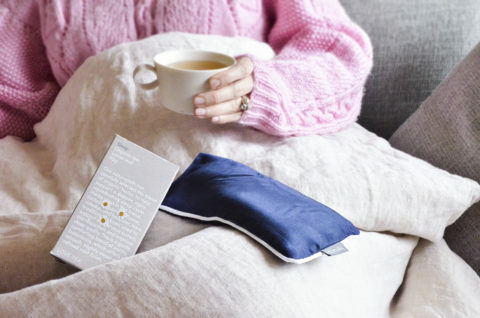 The winter season can place added pressure and stress on the immune system. As we, here in Australia, are in the middle of our colder winter months, there is no better time to focus on taking care of your health. By remaining aware of the body’s need for support and ensuring we offer it extra care during this time, you can help it to cope better with these environmental challenges. 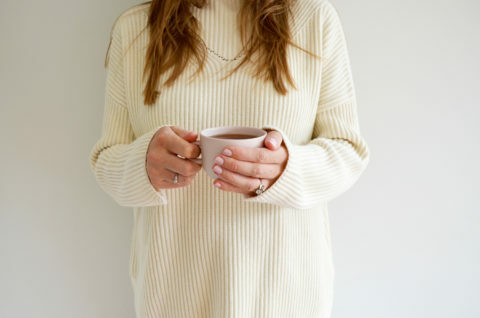 Below I have listed some practical suggestions to enhance your wellbeing this winter. 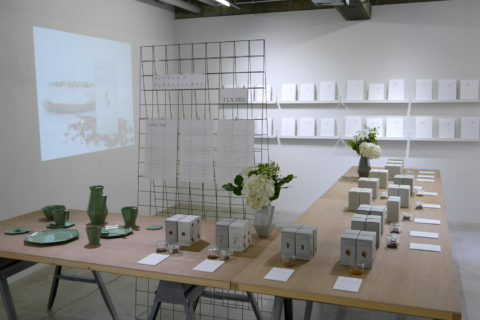 Yumiko ceramics are hand made in Japan and are infused with nostalgia. They are designed using the highest quality materials and craftsmanship ensuring each piece is exceptional and timeless. 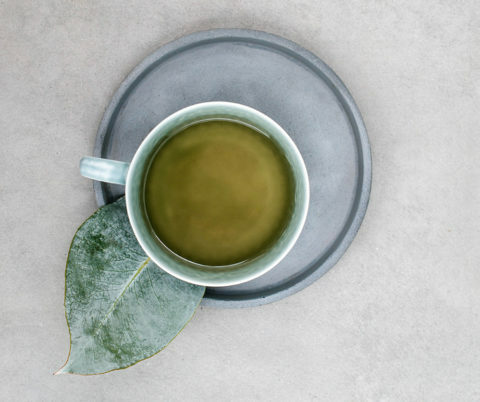 The Yumiko range features a stunning colour palette, with texture that creates a quality feel you can embrace when relaxing with the tea you love. 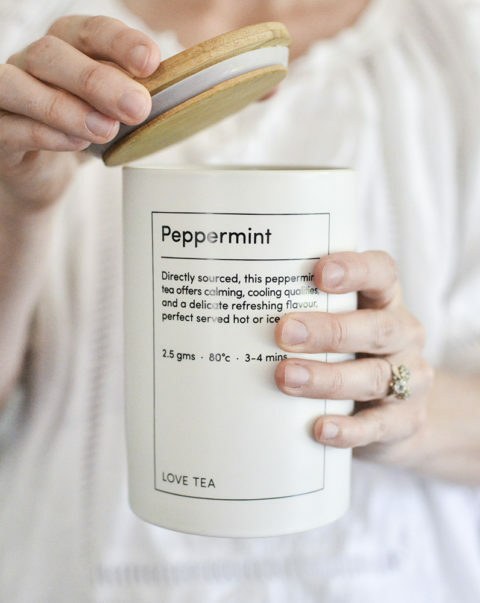 When creating the ultimate vessel to store and protect the tea we craft so carefully, we undertook many hours of research and development. We wanted the container to be beautiful, but we had functionality at the core of the design process. 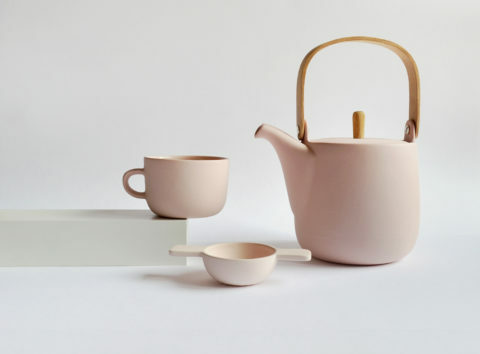 We are pleased to be introducing a beautiful new range of ceramics to Australia. English ceramicist, Sue Pryke creates stunning pieces which are now available from our online store. 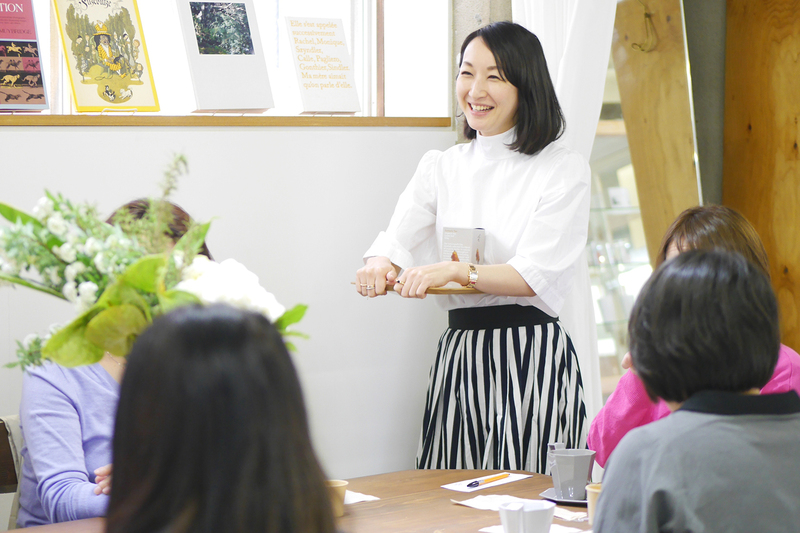 Earlier this week we had a chat with Sue about her inspiration, her craft and notably her relationship with tea. Theobroma cacao is often referred to by its common name cacao or cocoa. This amazing tree produces a fruit called pods, which is where the cacao bean is found. 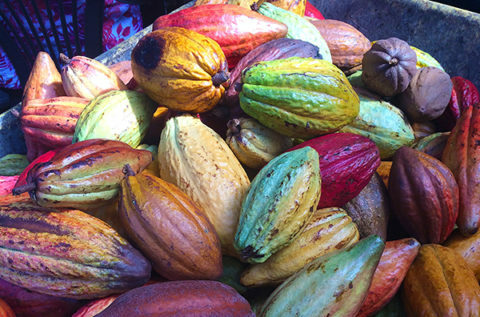 To make cacao, these pods are hand-picked and cracked open to harvest the raw cacao beans inside. 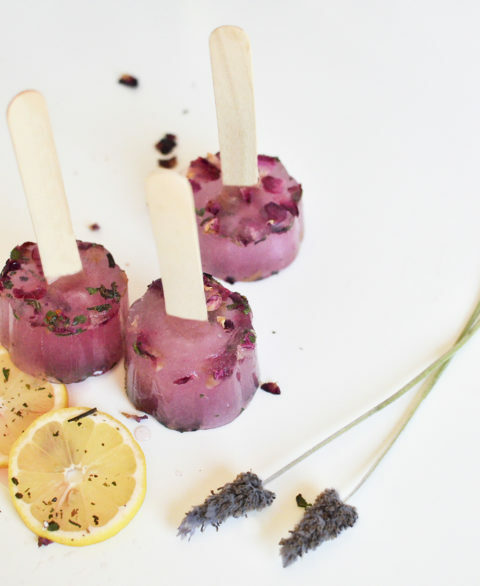 Not only can you drink some of our favourite blends as an iced tea, but you can also freeze them for a refreshing summery treat. 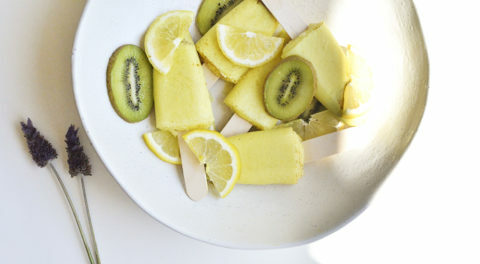 Below, we have 2 recipes suggestions, but you can always get creative and replace the blends with one from our iced tea category. 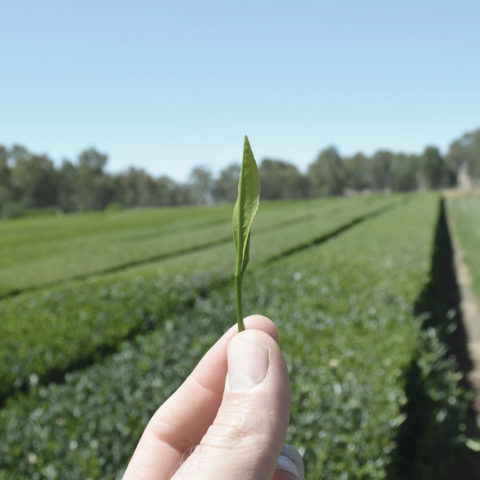 This photo was taken on our last visit to Wangaratta in Northern Victoria, where we source our Australian Sencha green tea. 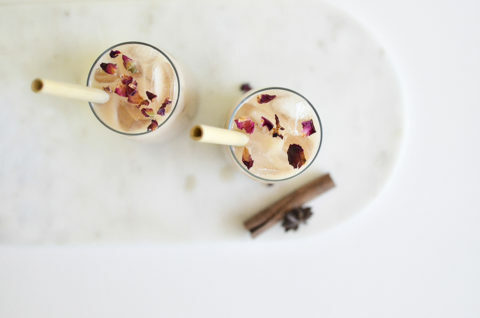 We’re really excited to share a few of our favourite iced chai recipes with you, complete with a few additional ingredient suggestions, for a variety of taste sensations. Staying hydrated can be tough if you’re not the biggest fan of plain water. 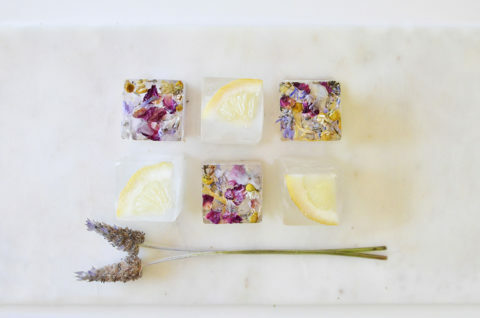 We recommend adding a little flavour by infusing tea and lemons into your ice cube trays. 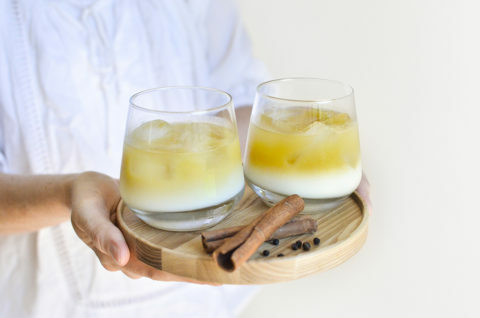 It might be too hot for tea, but you can still get your turmeric fix with our delicious Iced Golden Spiced Chai recipe. 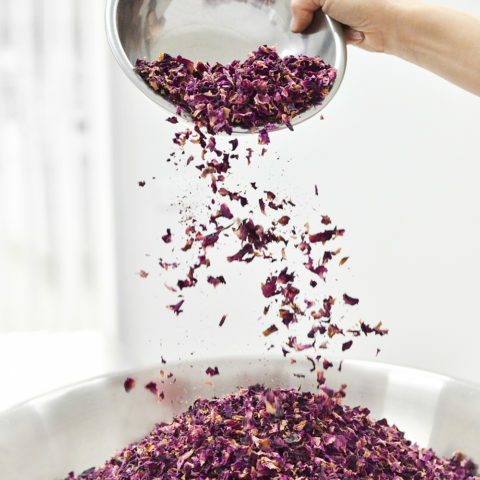 The skin is the largest organ of the body and takes on the huge role of filtering toxins and protecting your insides from the environment every day. 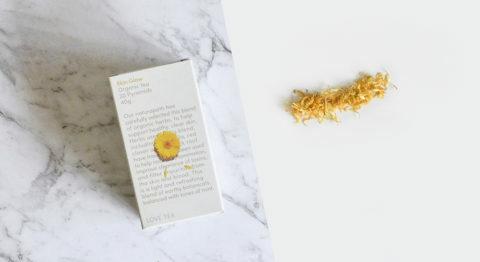 Many people invest large amounts of money and time in trying to find the perfect topical fix, to correct blemishes, moisturise the skin, dry out oily skin, reduce redness, reduce breakouts and perfect their overall appearance. A great deal of time goes into morning regimes and then more effort at night to cleanse and remove the make up from the day. 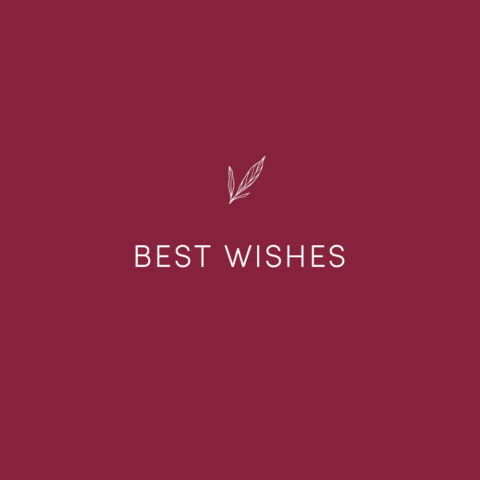 We wish you a wonderful Christmas full of laughter and cheer, great food and many special moments. 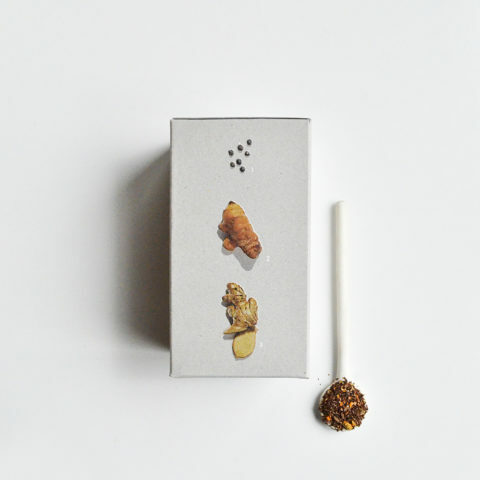 We have brand new gift packs. 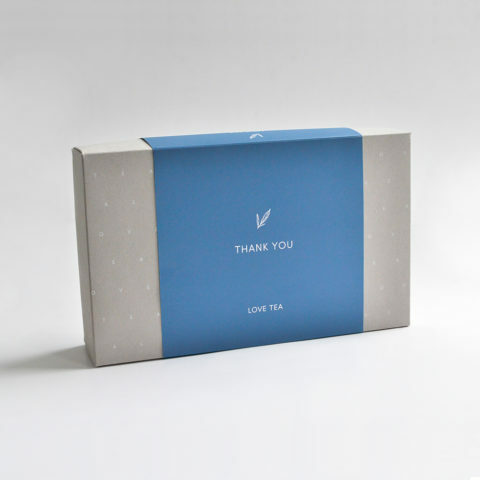 With 5 different varieties, and 4 blends inside each box, we have a pack to suit everytea lover and occasion. 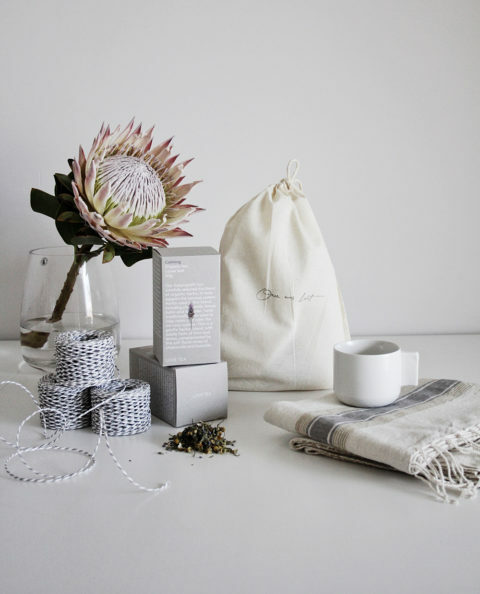 We love the stunning range of limited edition Gift Collectives available from Once Was Lost, which includes a hand woven, ethically made throw, a handmade ceramic mug, plant based detox bath salts and a box of Love Tea. All the packs are available through their online store until 20th December.